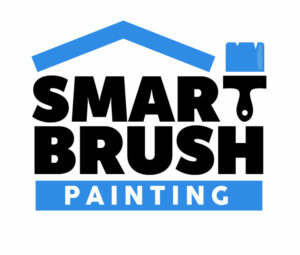 Smart Brush Painting – Smart Brush Painting is a full service, interior and exterior painting company. 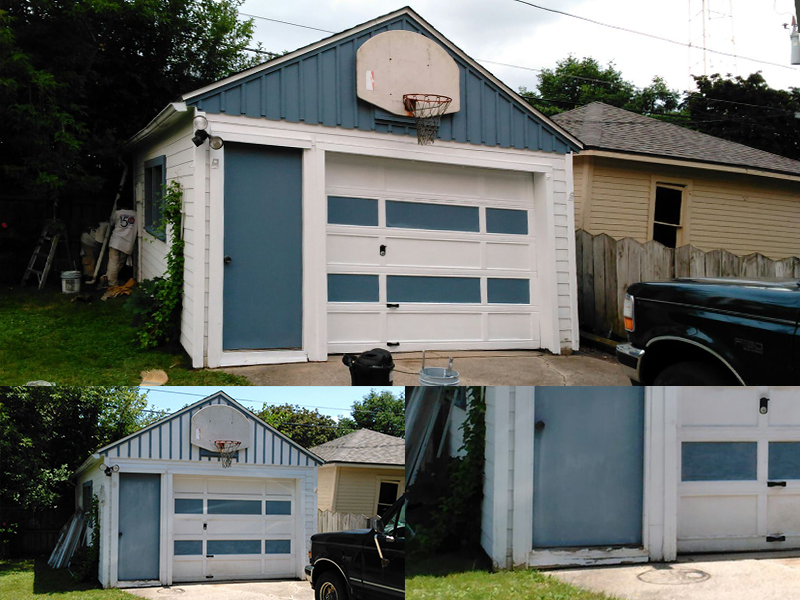 Smart Brush Painting is a full service, interior and exterior painting company that has been serving the Counties of Waukesha, Milwaukee and surrounding areas.. 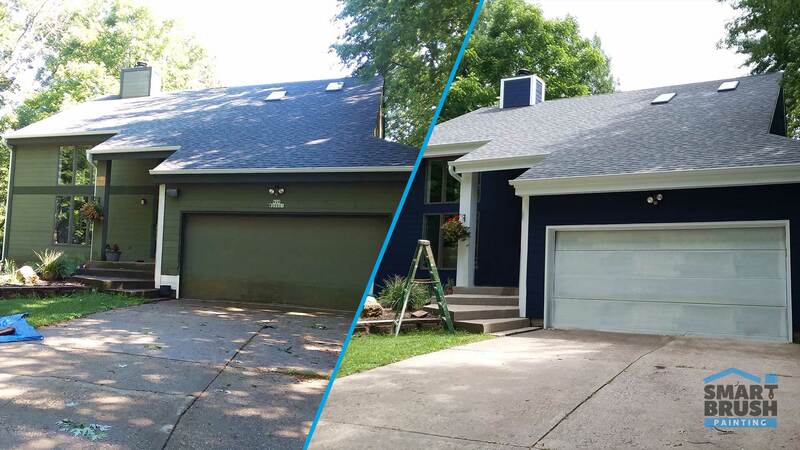 Exceptional quality, honesty, and customer service have made Smart Brush Painting the company of choice in Wisconsin for residential and commercial painting. 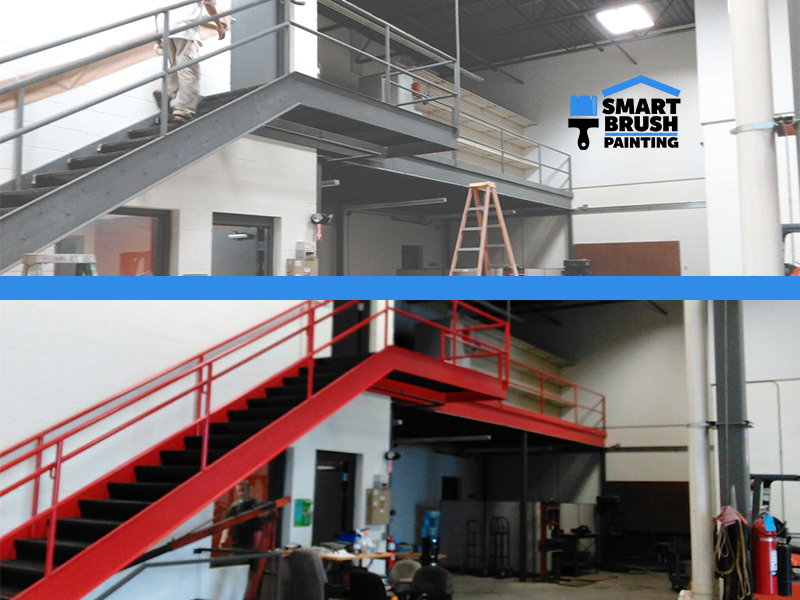 Our mission at Smart Brush Painting is to deliver a job that meets and exceeds the customers expectations. Our vision is to keep growing as a professional company and expand our services. 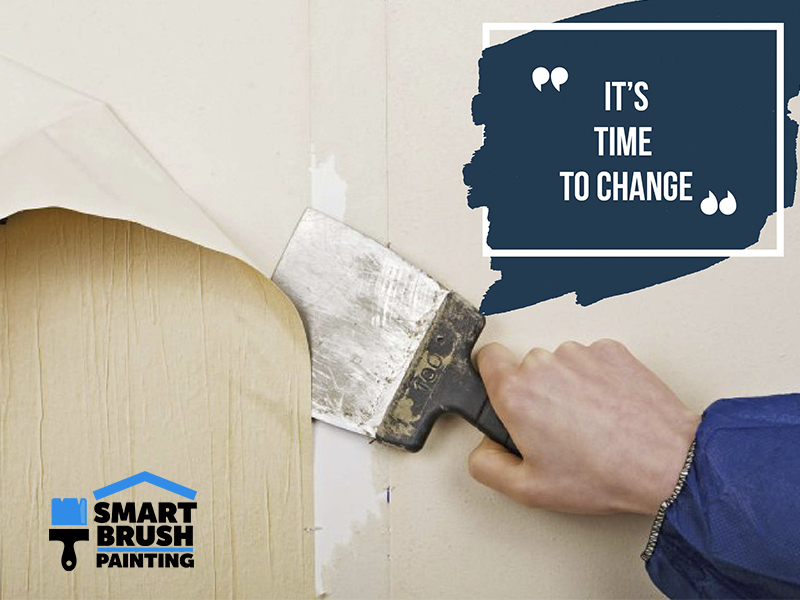 You should choose Smart Brush Painting because we offer a professional job with affordable pricing. 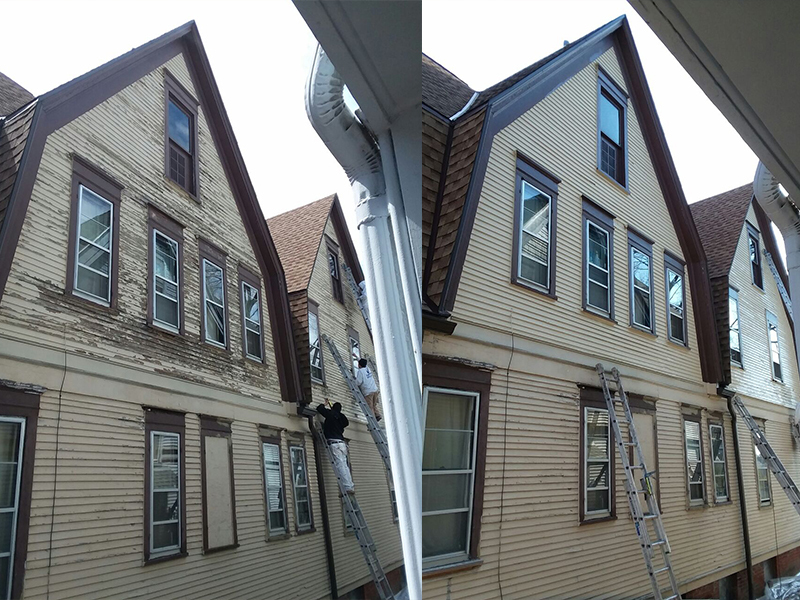 In addition, we use high-quality products that will protect your houses and keep it looking fresh for longer. 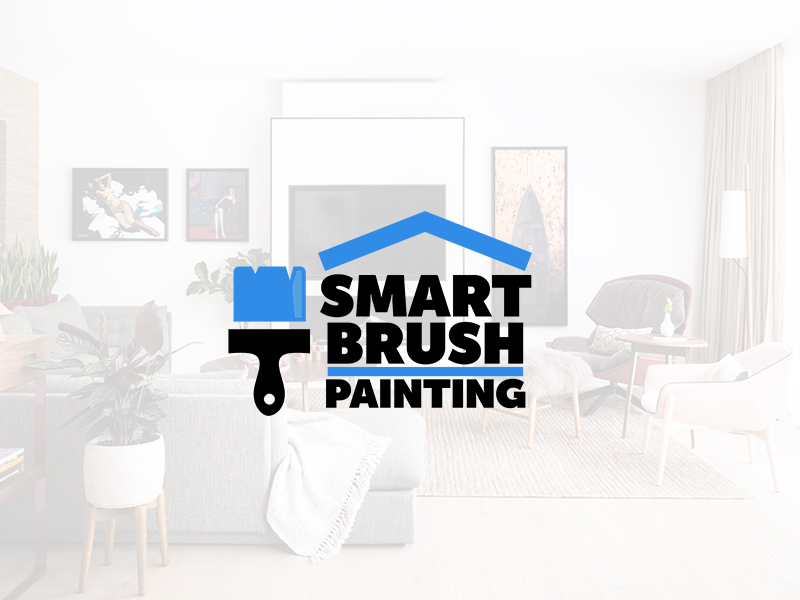 Does smart brush requires a down payment when accepting and signing the proposal? We will only ask for a down payment for jobs larger than $10,000. 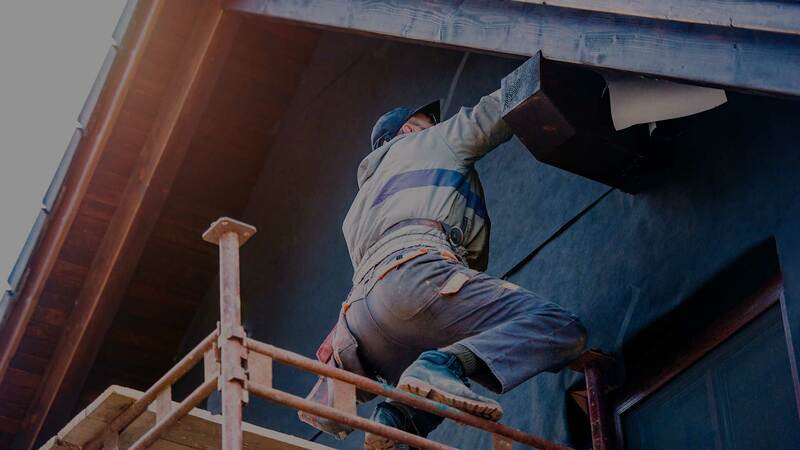 For smallers jobs, we collect full payment upon job completion. Can we supply our own material? Yes. The customer can supply their own materials. However, this may affect warranty of the supplies. Can we hire smart brush painting in a per hour rate? 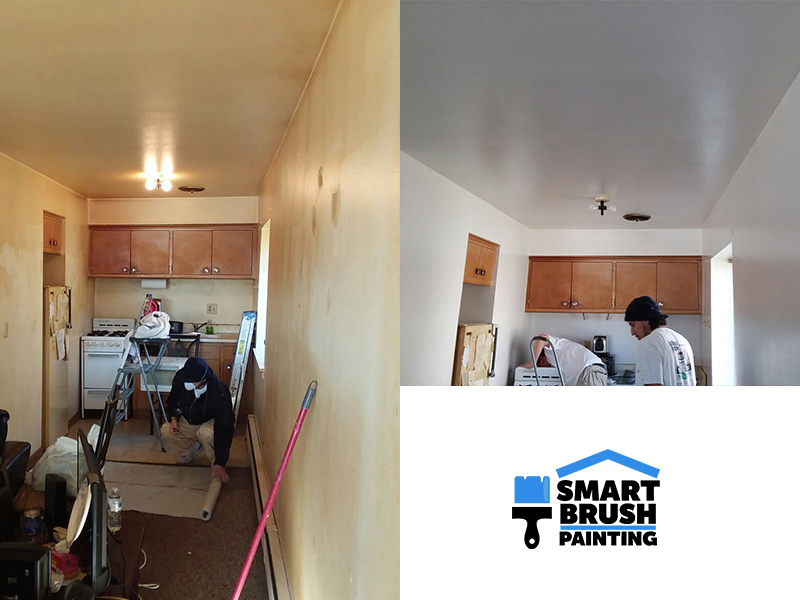 Yes, Smart Brush can be hired in a per hour rate (rates depend on the type of project we will be performing). Do we have to be home until your done with the project? 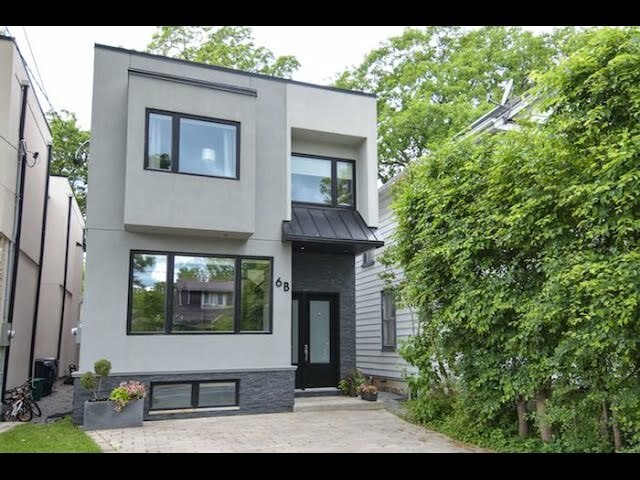 In exterior jobs we ask the customer to be home for at least couple hours the first day when we start the project. After that, then you can do your own activities. Once we are done we also ask the customer to be home so we can present our job. In interior jobs, if the house is empty we also ask the customer to be home the first day so we can discuss any other questions or concerns; then the customer can leave. 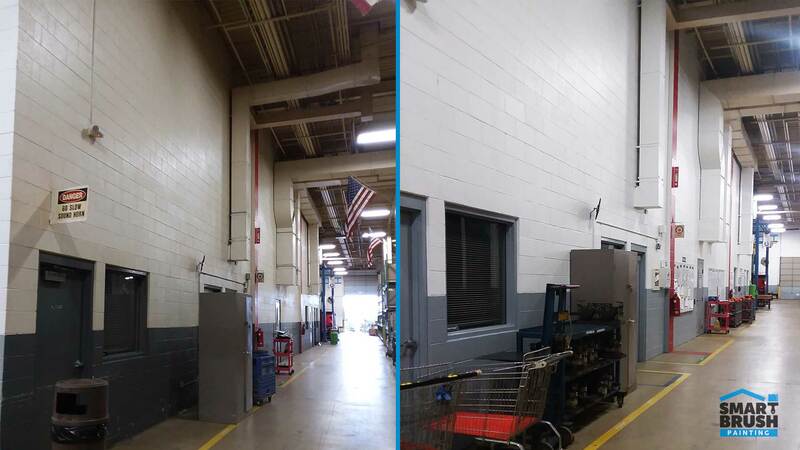 Once we are done, the customer should be home to present our job. 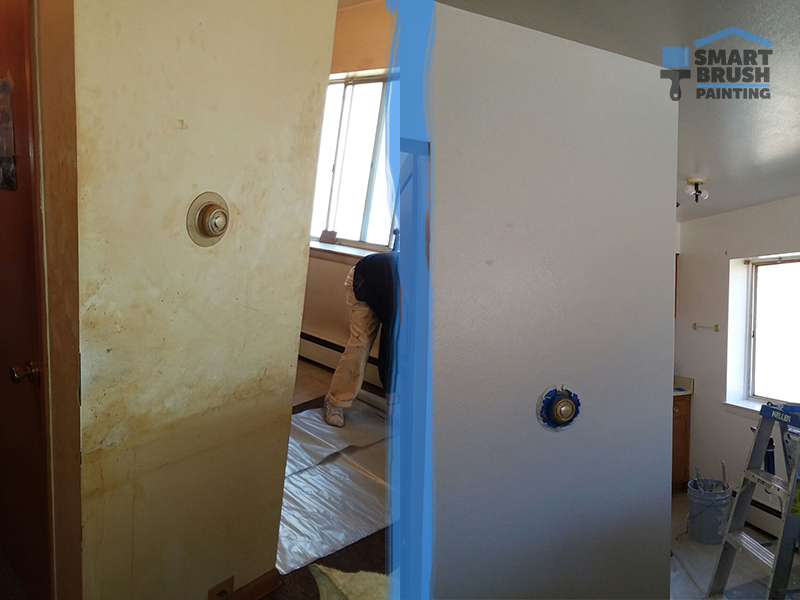 If the house is not empty, we do ask the customer to be home through the project (18 years or older). Our vision is to keep growing as a professional company and expand our services. Please fill out the form below and we will get in touch with you as soon as possible. Thank you for your interest!